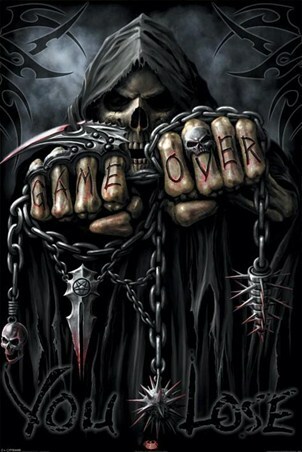 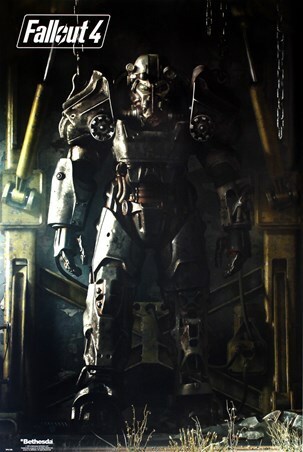 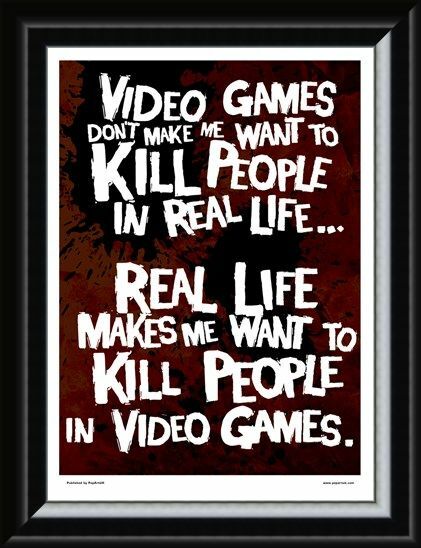 Computer Game Mini Poster: Do you get sick and tired of adults giving disapproving comments when you start playing on your video games? 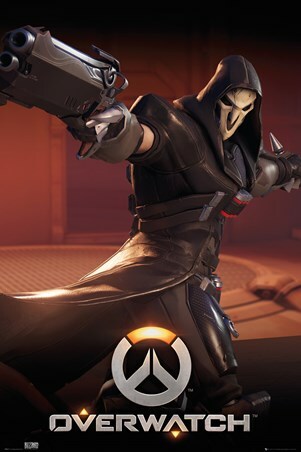 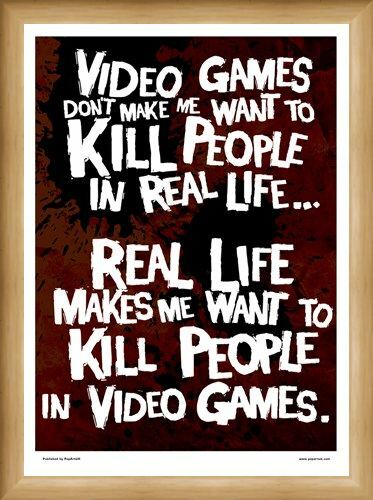 Does it grate on you when you hear people worrying about shooting games and how the younger generation are being brainwashed? Well this is your chance to put across your point of view! The blood red background and gun-shot marks look fantastic against the bold white typography and the ethos is sure to create some laughs amongst your friends. 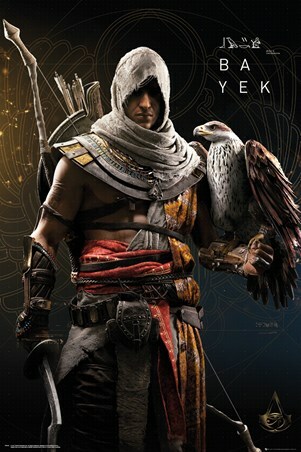 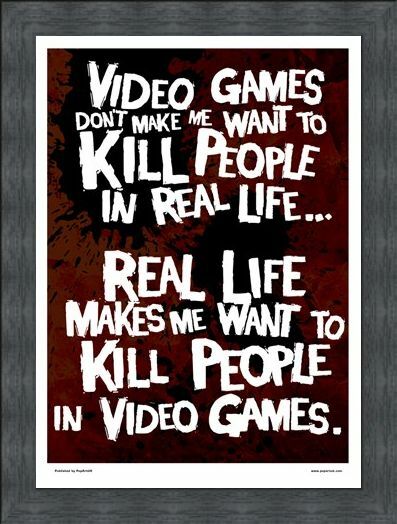 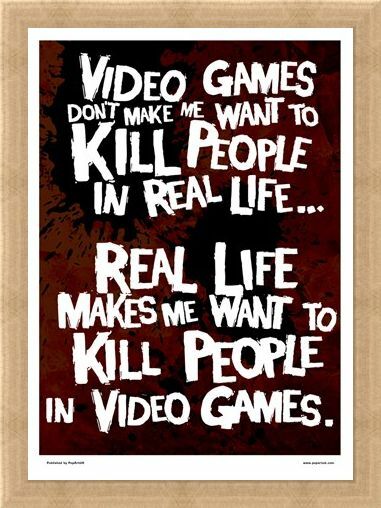 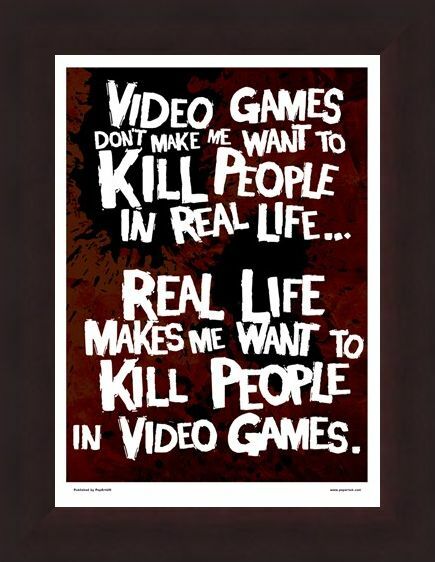 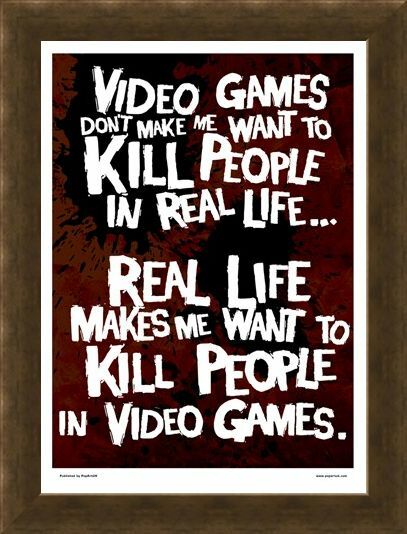 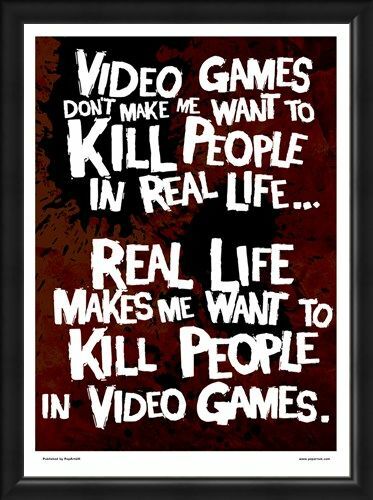 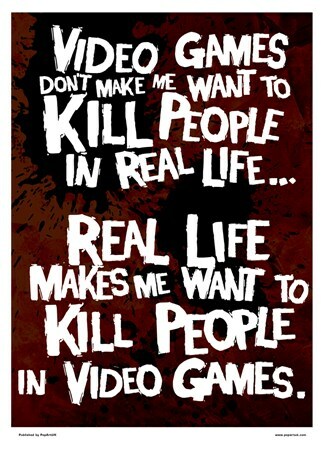 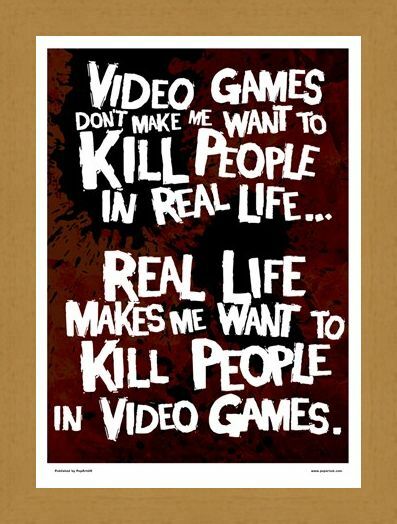 High quality, framed Kill People In Video Games, Get It Right mini poster with a bespoke frame by our custom framing service.